Room decoration can enrich the ambience – or destroy it. 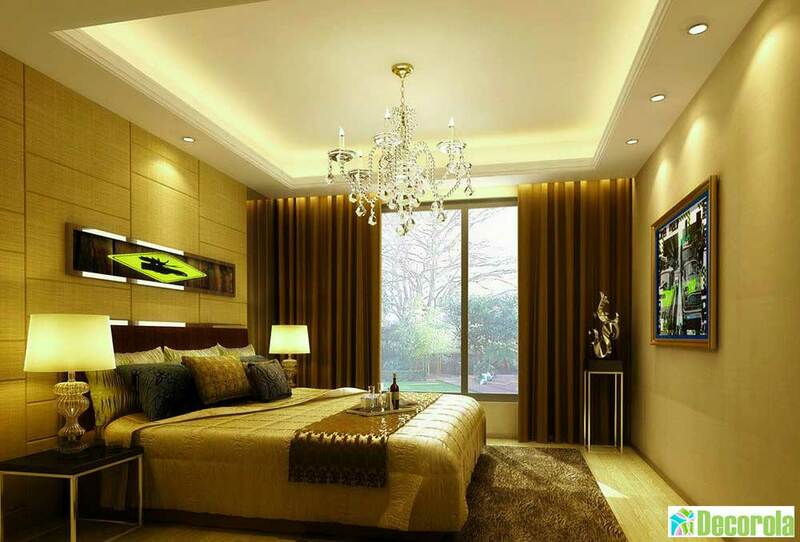 Here you should choose your room ideas thoughtfully and in the mass do not exaggerate. 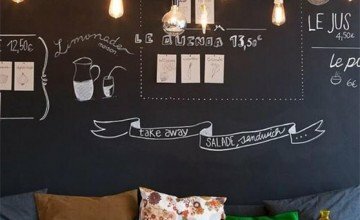 It is recommended to keep a recognizable line – as well as the need for room decoration. For a nursery, for example, a fragile decorative piece of porcelain is less suitable and poses a risk of injury to kids dar. 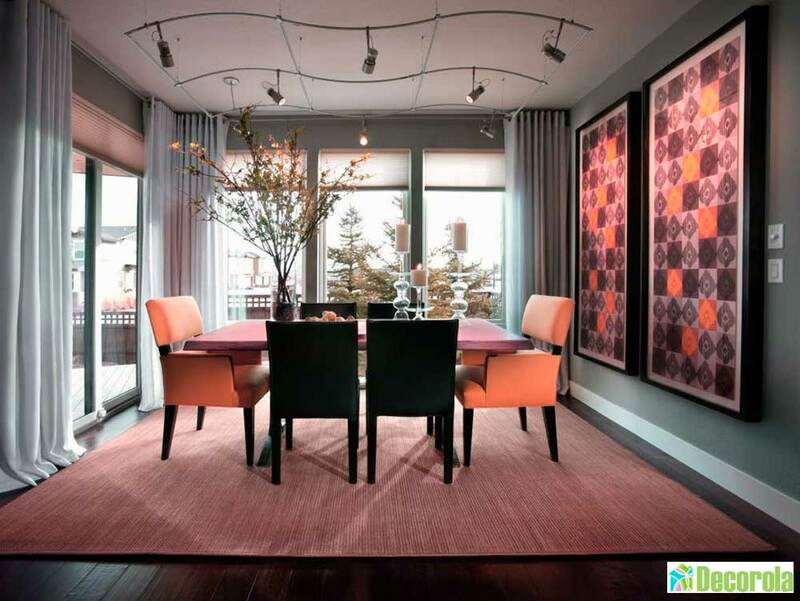 If you’re having a hard time deciding on a home decor, decorating it seasonally is more than throwing it all together. 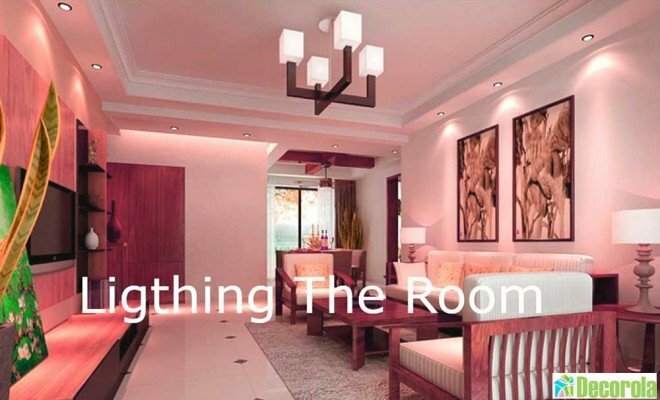 Light sources, such as ceiling lights, spotlights and floor lamps, are relevant factors when setting up rooms. 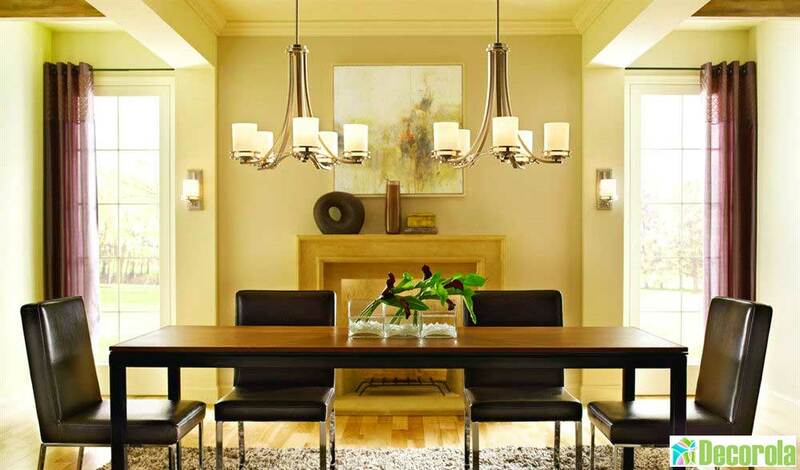 They not only serve pure lighting, but can also put deco elements in the right light. Aesthetic images on the walls or a tasteful floor vase come out beautifully illuminated. Did you like the interior design ideas for the room design and would you like to receive even more inspirations from real apartments? 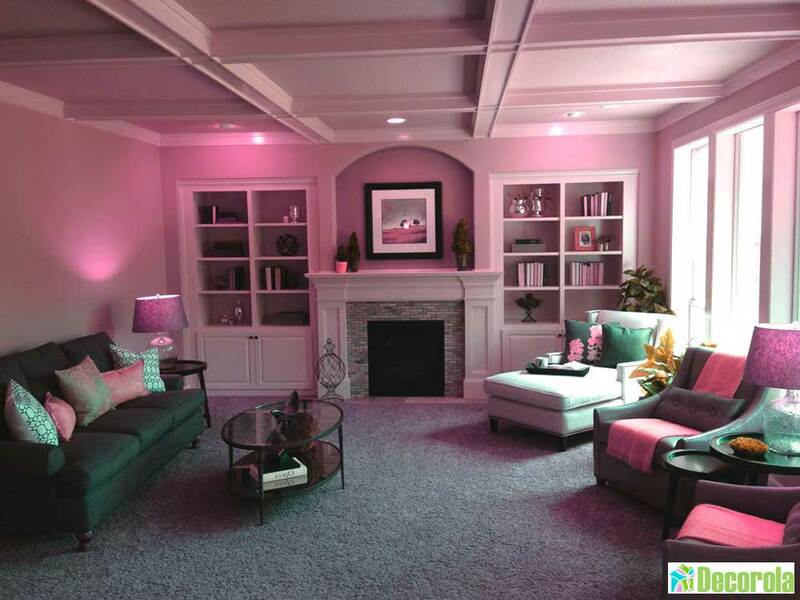 In the picture gallery of our web site you can see amazing opinions for your sweet home.